As I was listening to this interview with Miss Oklahoma Teen USA, Brooklynne Bond, I thought of a recent video I had watched. The timing seemed perfect. 81% of ten-year-olds are afraid of being fat. 69% of American School girls who read magazines say the images influence their concept of the ideal body shape. 49% of them say the pictures make them want to lose weight. 1/3 of non-overweight girls report dieting. And many of us struggle with body image, feelings of being less than someone else, and comparing ourselves to others. "I want to go and speak at schools. I think that girls really get caught up in the look aspect of everything. I just want to encourage them to be who they were created to be." Brooklynne said, "Whenever I was growing up, I always struggled with comparing myself to other girls. I always wanted to look like them and be like them. As I kind of grew into myself, I just learned that it was really important to stay true to who you are, no matter what the situation is. Ultimately that is what makes me feel beautiful. I just want to show girls that that is how I feel myself. I want to speak about that, especially at schools." "I am only going to have one chance to compete at Miss Teen USA and that is something that I have dreamed about my entire life. 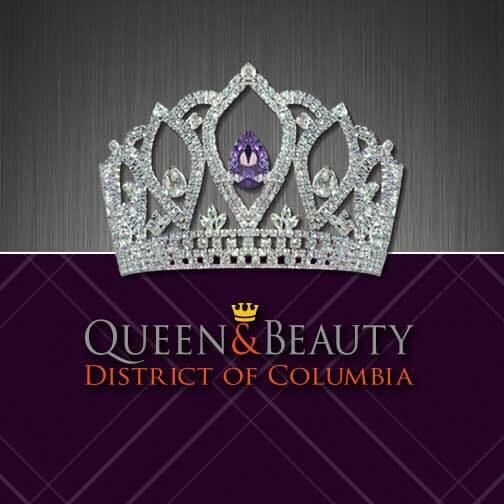 Not only being a state titleholder, but making it to the next level and making a bigger difference. Just having the opportunity is such an honor to me. To get ready I just want to continue to keep working on my interview skills because it is important to keep learning more about yourself everyday. 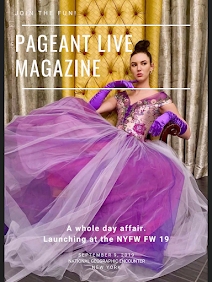 I love walking and modeling so I will continue to work on that, and just have the right mindset whenever I am going into the pageant" Brooklynne said. "I want to show the judges who I am and what I stand for. ... Just really prepare myself mentally for that week that I compete." Who does Brooklynne really look up to? "I really look up to Alyssa Campanella. She just happens to be Miss USA 2011. I think she has just such poise and confidence. She just radiates whenever she is on stage or just standing in a room. And so I just really look up to her for the confidence she has and just how she leads people. I think she was a great Miss USA." In a strange twist of events, the Miss Teen and Miss Oklahoma USA winners this year happened to have the first same name! "Never in my life met someone with the same name with the exact same spelling. It's just hysterical. The first morning after we won, we had a photo shoot and our directors were trying to call us in for who is shooting and who is not and so it would (get really confusing)." Brooklynne shared, "I love her so much so I am excited for my year with her." To hear more about Brooklynne's Tips for pageant day, her advice to contestants, and how to follow her, you can see the video below. Be sure to follow and subscribe so you never miss a blog or episode. 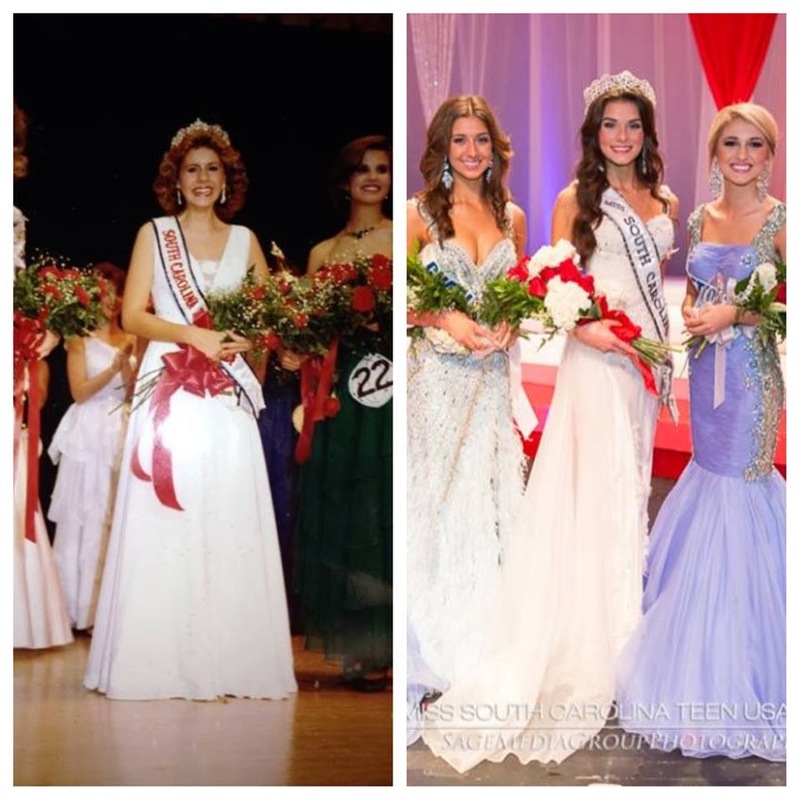 Stephanie took some time last week to talk with K. Lee Graham, Miss South Carolina Teen USA. 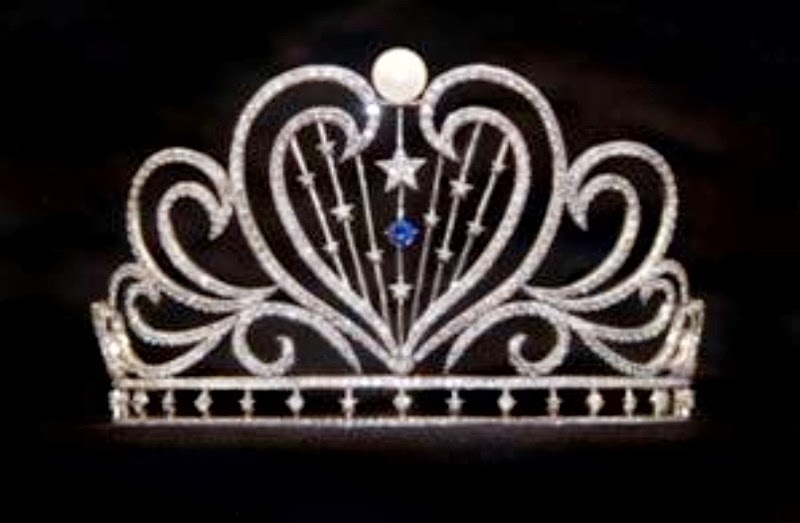 Many contestants and pageant queens always wish for the understanding and support of their family in their pageant pursuits, and K. Lee has a unique prospective on being a USA title holder as her mother was crowned in 1985 as Miss South Carolina Teen USA. "Everyone has been asking me since they heard that my mom had won in 1985, 'Were you born and raised to enter this pageant?' The answer is, 'No'. I decided on my own that I wanted to do it." She shared, "It's really great to have that legacy that goes on between us and it's a really special bond, that is for sure." "(When they called my name) I looked right into the audience and I saw where my mom was... She was cheering so much, and my family was there." K. Lee recalled, "That's what I will remember forever, just seeing all of them and feeling their support from onstage. It was great." 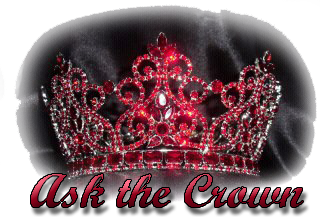 K. Lee was asked to share some of what she believes has made her successful in taking home the crown. "I think that my family really kept me grounded," she said. "I also credit preparation. I think preparation is really big for anything you do in life. Especially for something like this. I worked really hard for it. I worked consistently for it too. I try to do something everyday that will help me get a little closer to my goals. ... Just getting in the right mindset: really knowing what I wanted to do after I was crowned, really knowing what I wanted to do with my year, that was really important to me as well. I think it really helped me keep everything in focus and keep my nerves down during pageant weekend because I was confident and I felt ready." K. Lee and her mother have been teaming up for the last few years to make her competition gowns. K. Lee designs it and her mother sews and constructs them. "That's another special bond that we have. I guess I can't take all the credit for designing it. My mom helped a lot with it. We have always made my gowns. We've never bought it." K. Lee shared, "We worked on it a long time. ... Everyone asks how long it takes, to be honest, I can't tell you. I can just say a long time. We work a little bit here, a little bit there, fit here and take it out and restitch it here to get it perfect. ... It was really a good bonding experience." 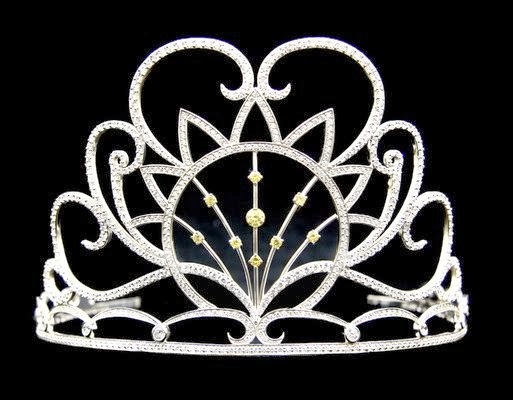 K. Lee will have her gown for Miss Teen USA sponsored by the Miss South Carolina sponsored company and be able to give her mom a little break. "I am really excited to be able to explore my options now. ... I have a lot of ideas and I definitely have my own taste and my own style," she said. "I know they will take me in the right direction." "One of the great things about being Miss South Carolina Teen USA is that I have this voice now to go out and speak to South Carolina about things that I am passionate about. Particularly, my Live Beautifully campaign. So I will be getting out there and meeting a lot of people," K. Lee said. "Through my Live Beautifully campaign, I promote that true beauty comes from your character. It's always really fun to dress up and do your make-up and your hair. There is nothing wrong with that, but I found that it's not going to last if you put your self-value in that." K. Lee continued, "I have my blog ... where I talk about true beauty and achieving that by embracing yourself, others and your community." K. Lee is a self proclaimed "health junkie". "My mom's always been a really good example of what it means to be a healthy individual. I have not always lived that way. I was always tired, I felt really sluggish, I didn't feel good. It was just not a fun way to live. ... I decided if it takes me eating healthy and exercising and it's going to make me happier... then why not do it?" One of K. Lee's favorite recipes? She shared it with Stephanie during this interview. Slice up and freeze a banana. Once it is frozen, add it to a blender. Then add a little vanilla soy milk and crunchy almond butter. Blend it until it has the consistency of ice cream. "Some people are skeptical, but it really does taste like ice cream, and it actually tastes good. That's what I am all about. Finding healthy recipes that actually taste good." "Go and make friends. We all know you are competing together... but you have this opportunity to meet the most accomplished girls in your state. ... I made my best friend through pageants." To see K. Lee's interview and why her name is spelled the way it is, you can see it below. Be sure to subscribe to the channel and follow the blog so you never miss interview!